Welcome to the new hub for New Brunswick’s environmental movement! 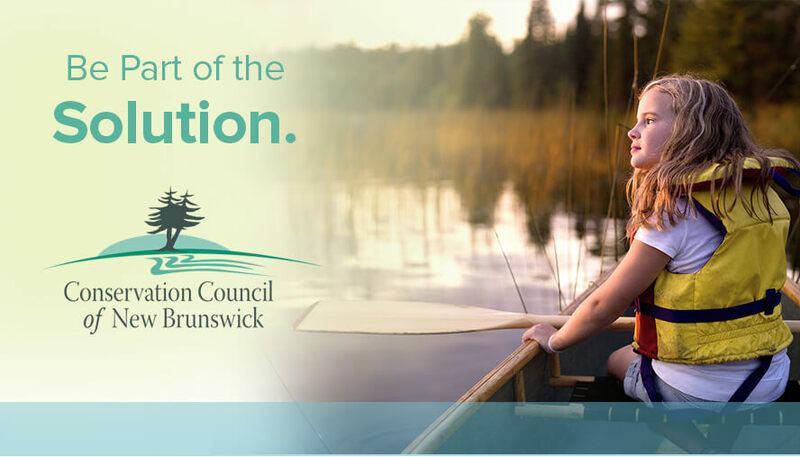 Since 1969, the Conservation Council of New Brunswick has been at the forefront of environmental protection in our province. of enthusiastic volunteers, we work to find practical solutions for helping families, educators, governments and businesses protect the air we breathe, the water we drink, the precious marine ecosystem and the land, including the forests, that support us. And now, more than ever before, we’re making it easier for you to learn about - and contribute to - our work. Consider this your one-stop shop to see what’s happening within the environmental movement and what it means for New Brunswick. We’ll keep you informed about what’s happening here in our own beautiful province, the work being undertaken by staff here at Conserver House, and the most exciting and significant environmental stories from across the world.